Our lithographic printing services combine high speed printing with premium quality and accuracy. With litho printing we are able to offer a wide range of products on a variety of paper stocks including leaflets, brochures, stationery, books, newsletters and calendars. Our highly trained printing professionals actively monitor each print job from start to finish, ensuring that you get the perfect product that meets expectation. Our finishing options include various binding, scoring and folding options as well as exquisitely detailed and textured scodix finishes. 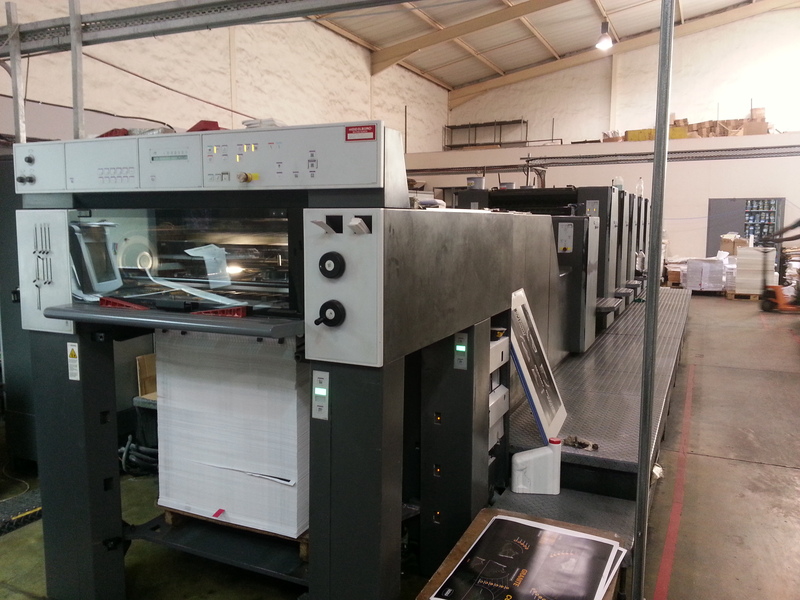 Our sheet fed lithographic equipment is suited to A1 and A2 sheet fed print runs with 5 colour inline varnish. We are able to print Pantone inks (standard and metallic) as well as the standard CMYK breakdown. Machine varnish seals the inks and reduces rub off and smudging. When to choose Litho printing? It is an extremely cost effective method of printing medium to large numbers with a high quality finish. 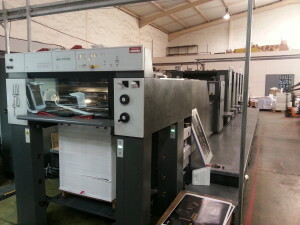 litho produces acutely high quality image and is suited to finishes such as embossing, varnishes and foiling. With 70 years combined experience in printing – We advise on all aspects of print production from paper type, weight, economical sizes, and preferred finishes from scoring and folding, spot UV, aqueous varnishes, IR varnishes, lamination, encapsulation, die-cutting and embossing. Lithemba prides itself on exceptional turn-around times. The factory runs 24 hours a day, seven days a week, assisting us in meeting tight deadlines. A personal service where customer relationship is key.